Sept 2010 marks another year our Dragon Scouts organise a District Sixer Training Camp for sixers in the Queenstown District. 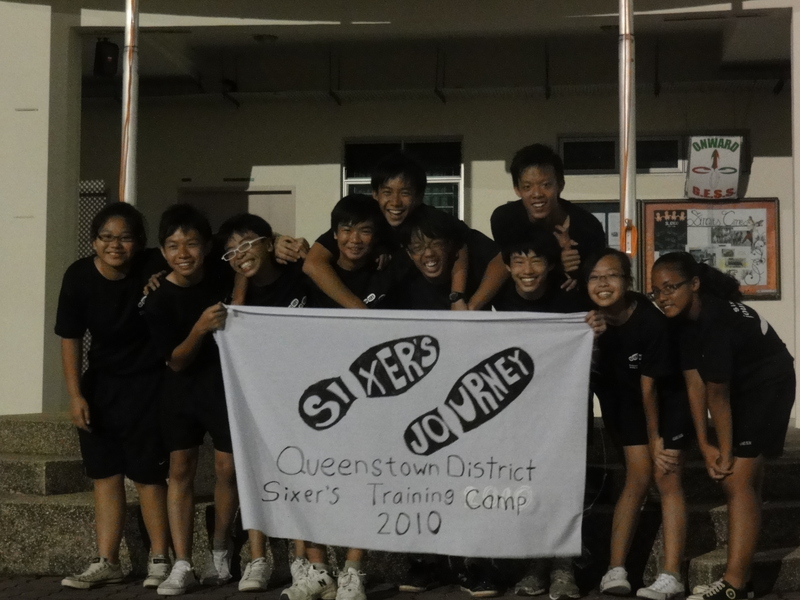 This year our theme is Sixer’s Journey and the committee is led by SPL David Chin assisted by PS Kenner Yeo. Good job to David and his team for there’s a record of 47 sixers from 4 different cub scout units participating in this Sixer Training Camp. 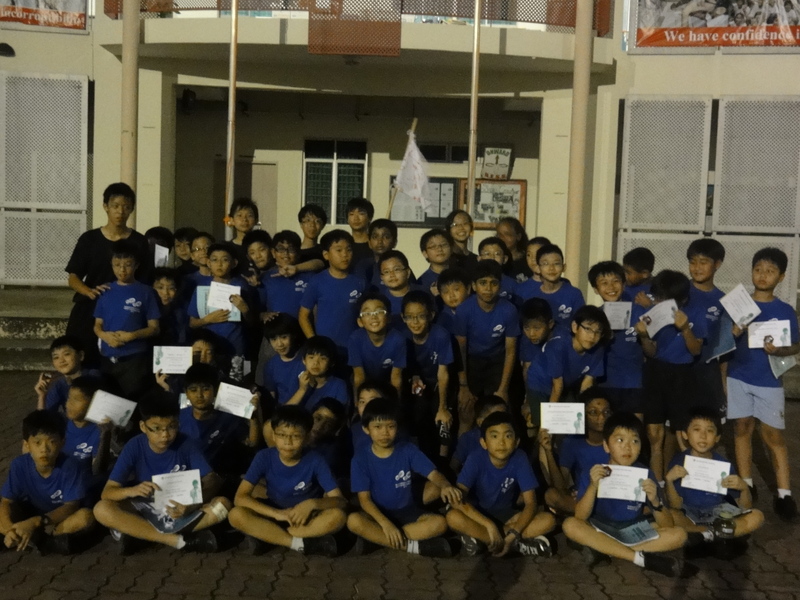 Thank you to SJI (Junior), River Valley and not to forget our two Dragon cubs – Gan Eng Seng Primary and Radin Mas Primary for participating actively in this camp. Catch them in action in our very own gallery now !! !